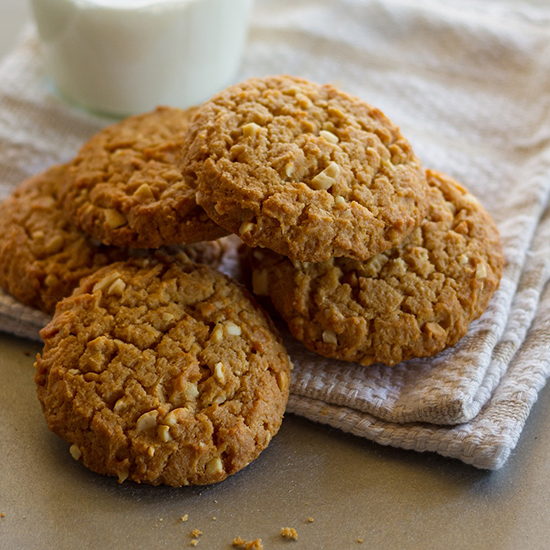 We've rounded up the best cookie and ice cream pairings. 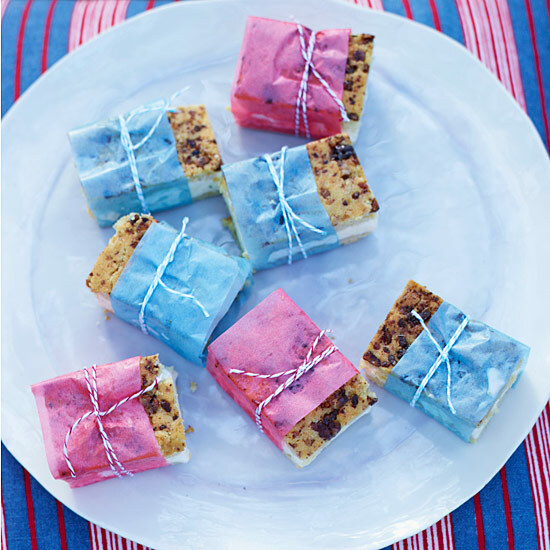 Making the perfect ice cream sandwich at home is easy, thanks to this brilliant Mad Genius Tip: Just slice through a pint of ice cream, stack between two cookies, peel away the cardboard and eat. The hardest part: choosing the cookies. Here, seven delicious cookies and their perfect ice cream pairings. 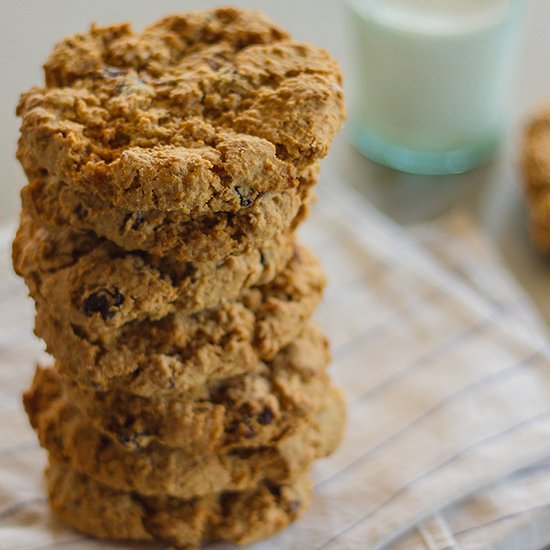 Crunchy on the outside, soft in the center and loaded with milk-chocolate chips, these may be the perfect chocolate chip cookies. 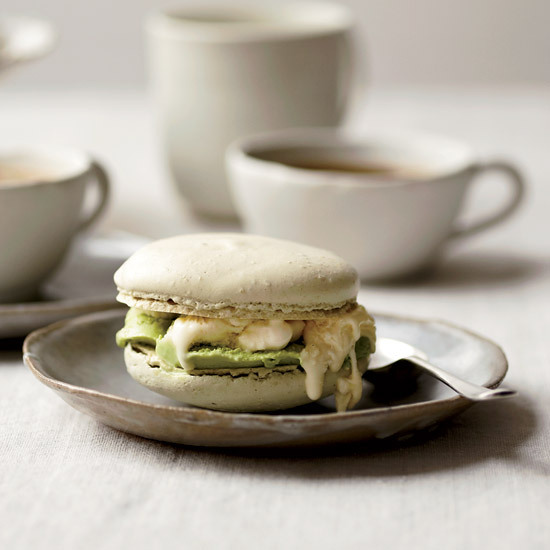 Ice cream pairing: Classic vanilla. 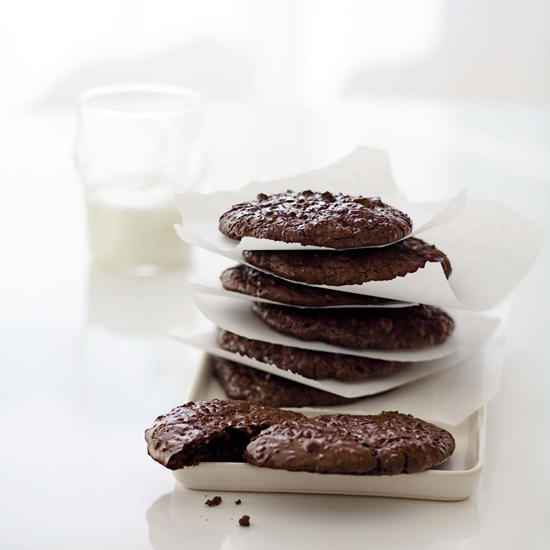 Pastry chef François Payard’s gooey chocolate cookies don’t require any flour. 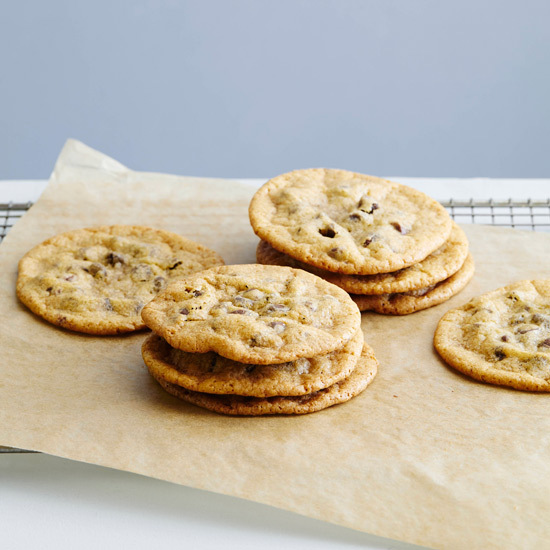 These divinely gooey chocolate cookies are flourless. Ice cream pairing: Dulce de leche. 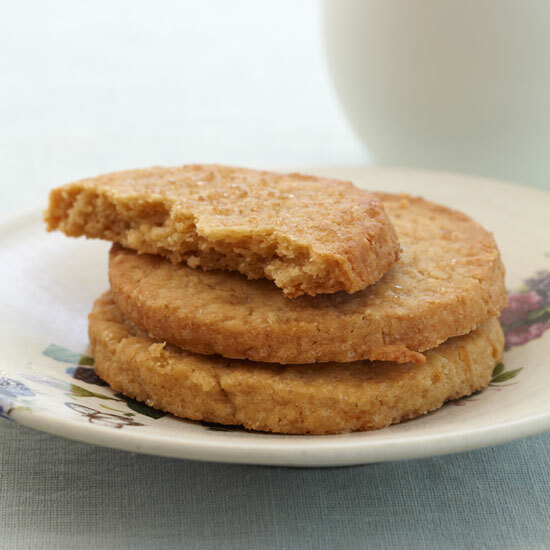 Crunchy natural peanut butter gives these crisp and buttery cookies a deeply peanutty taste. 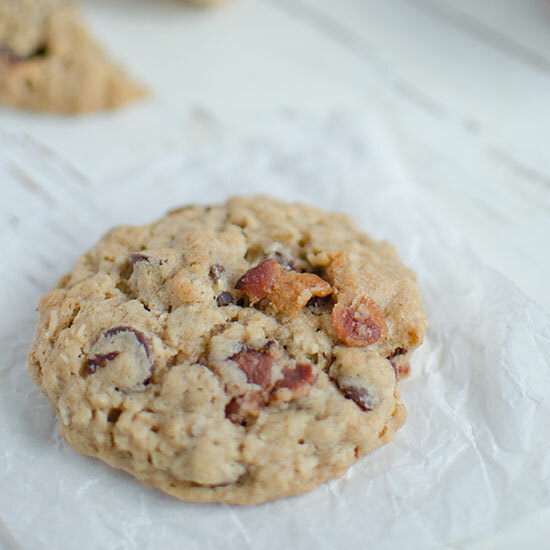 This cookie-jar classic is jam-packed with quick-cooking oats that almost disappear into the buttery dough as the cookies bake. Ice cream pairing: Rum raisin. 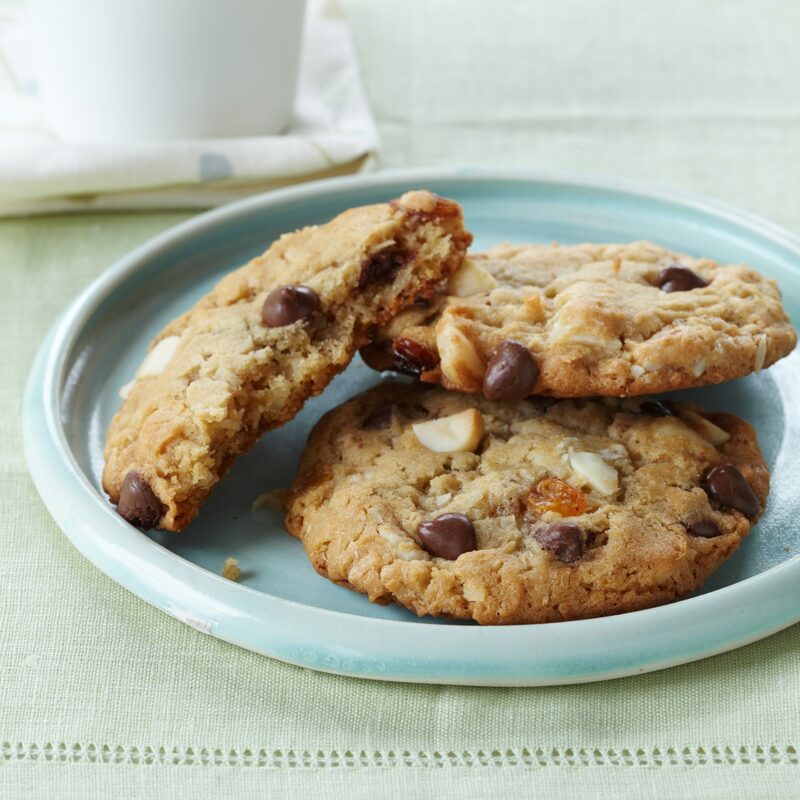 These nutty cookies are studded with macadamia nuts, golden raisins and milk chocolate chips.